An arrest warrant for the 19-year-old suspect was issued on July 24. Denver police officers were able to take him into custody on September 10. 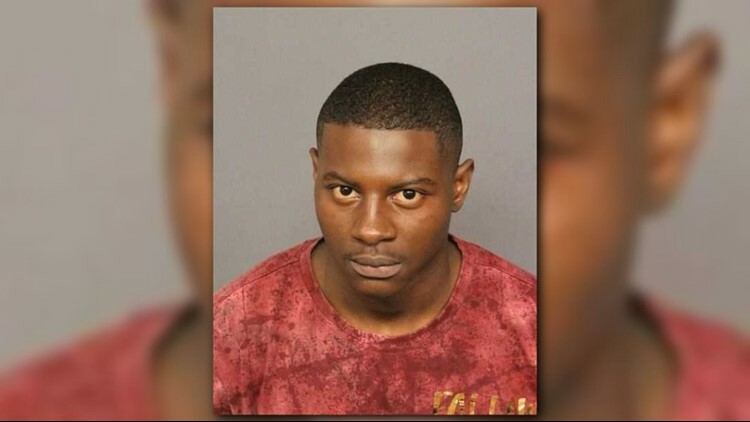 DENVER — A 19-year-old man is facing a first-degree murder charge in relation to the fatal stabbing of a teen outside a restaurant on East Colfax Avenue back in July. Auviauntea Evans, 19, was arrested by Denver police officers on September 10, more than a month after an arrest warrant for him was issued, according to a release from the Denver District Attorney's Office. He’s accused of stabbing 17-year-old Reese Grant-Cobb to death outside of the Bourbon Grill at 571 E. Colfax Ave. on July 1. Another suspect, who has not been named because he is under 18, was taken into custody shortly after the incident with help from witness statements. It’s unclear what motivated the stabbing, or if the suspects knew Grant-Cobb. Evans is scheduled to make his first court appearance on September 14 at 8:30 a.m.